An unknown evil is slaughtering the dragon mothers one by one. A silent hand draws the goblin tribes from their holes and gathers them in the name of their monstrous god. And into this time, a new dragonmage is bonded. 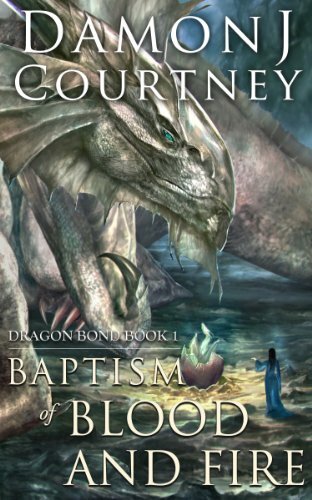 Even as her dragon is born and the lifelong bond formed, the world shifts beneath her feet. For Elody and her brother Rinn, the life they had always imagined for themselves is no longer to be. Even one who is not born to a greater destiny is sometimes called upon to do great things.